case, two replacement touchtips, one ballpoint refill and a twelve-page instruction booklet. 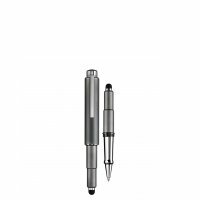 The Design 05 from Otto Hutt is a compact, fullyfledged pocket fountain pen or ballpoint pen for daily use. 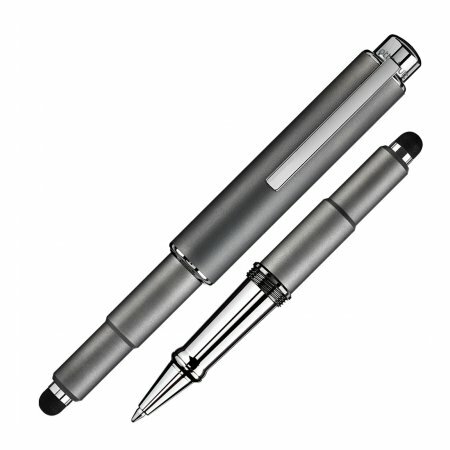 On request, these writing instruments are also available with a replaceable "touch tip" for entering text into smart phones or tablet computers. 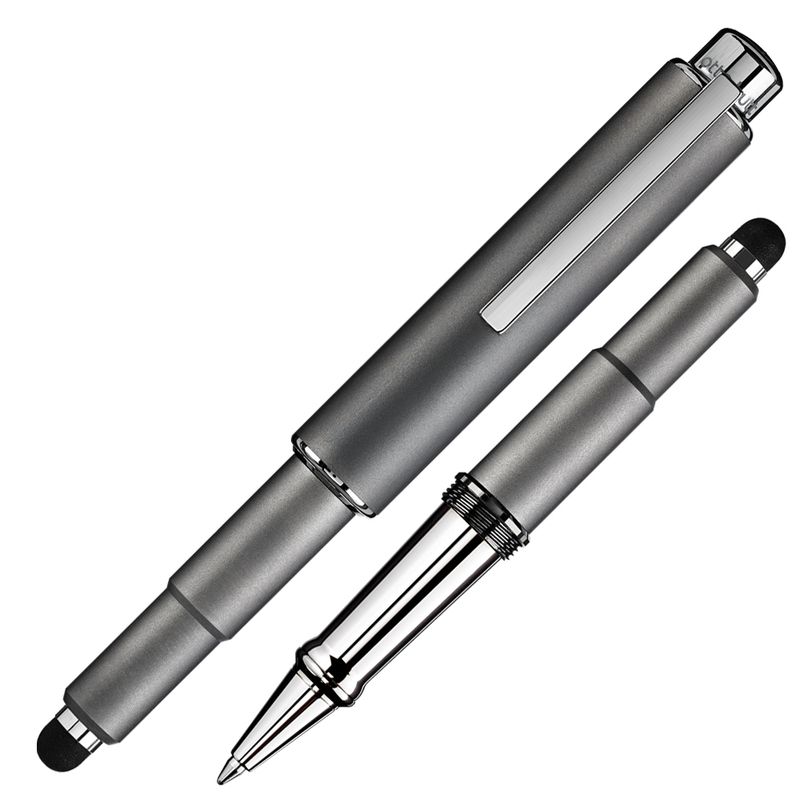 This lends an added variation to the functionality of this writing instrument. The Design 05 from Otto Hutt can be supplied with different surface finishes. Each pen is immaculately crafted from high-quality materials.